performance delivers usable video with minimal ambient light. Even in extreme low-light conditions, Starlight Technology is capable of delivering color images in near complete darkness . 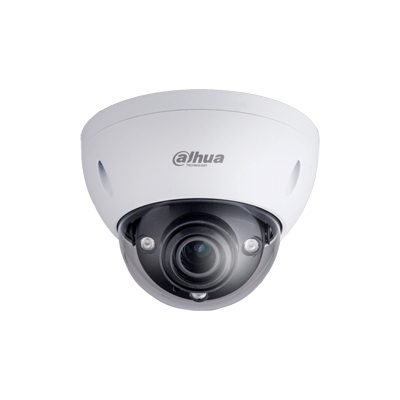 The camera allows for ±30% input voltage tolerance, suitable for the most unstable conditions for outdoor applications. Its 6KV lightning rating provides effective protection for both the camera and its structure against lightning. Subjected and certified to rigorous dust and immersion tests (IP67) and impact tests (IK10), the camera is the choice for installation in even the most unforgiving environments.